HackSpace magazine was founded in 2017 by Raspberry Pi, the UK developers of tiny and affordable computers. 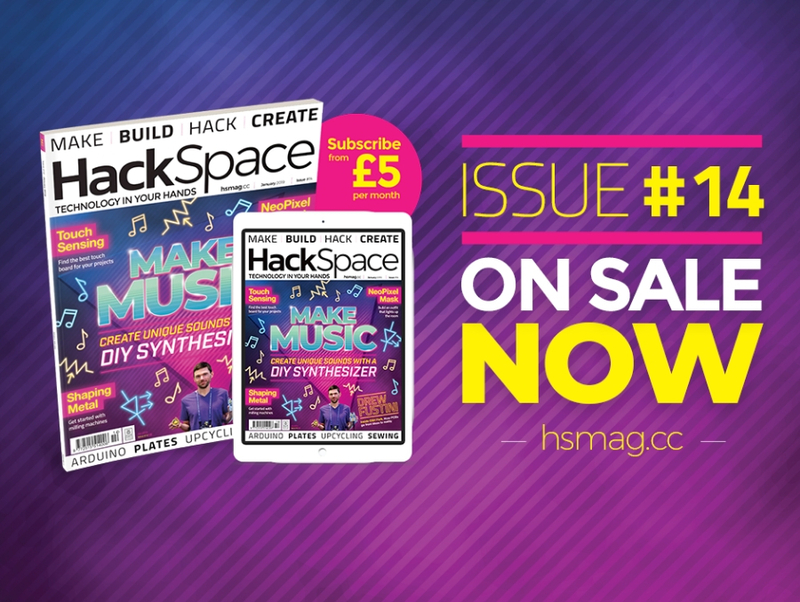 Designed to inform and inspire a wide range of makers, HackSpace magazine is one of the fastest growing making magazines in the world, reaching over 50,000 readers a month. 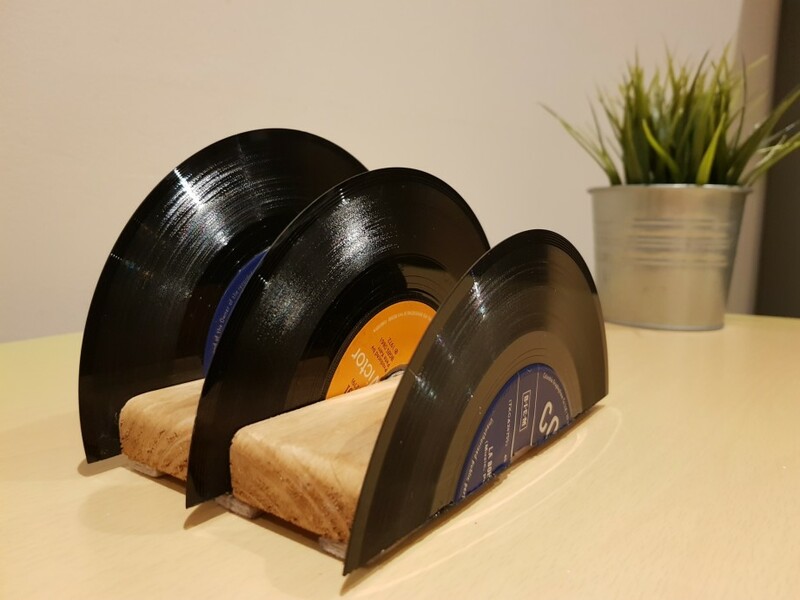 If you’re interested in topics like home automation, 3D printing, robotics and of course, upcycling, you’ll love HackSpace magazine. 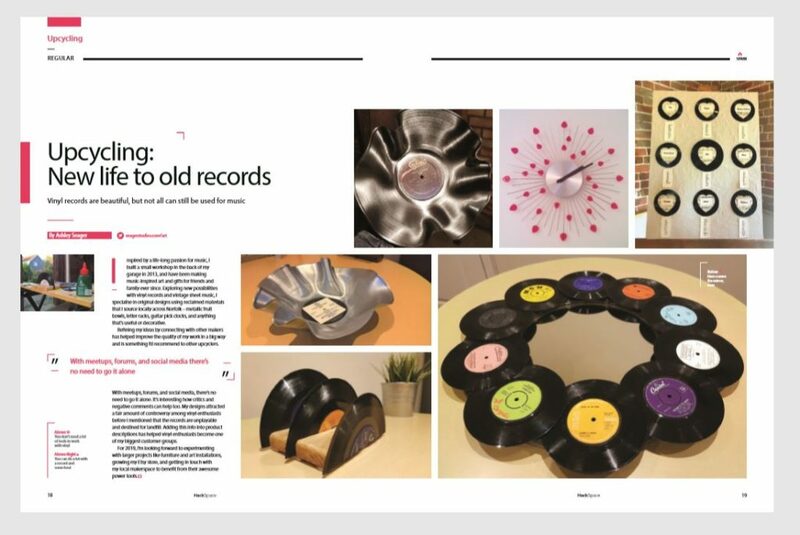 The inspiration behind my upcycling and design work comes from my love of music and playing guitar, so being featured in the music edition of HackSpace was a real treat. 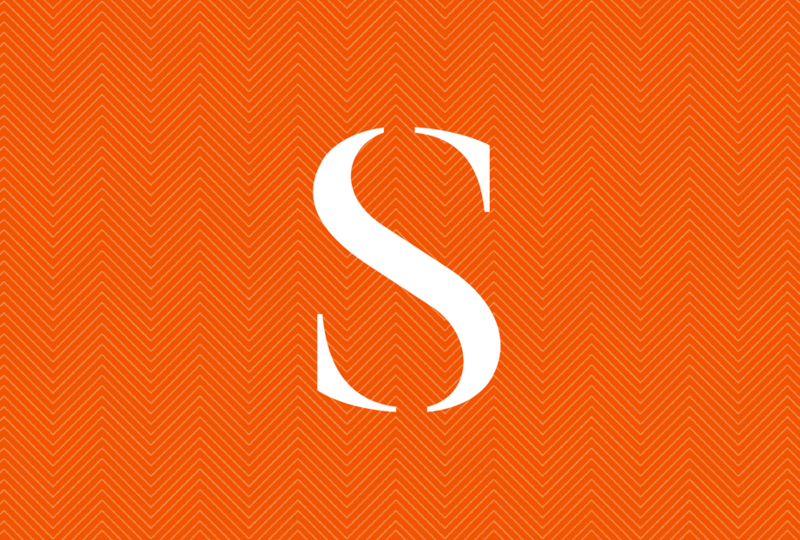 It’s great to be able to contribute to a magazine I’ve been supporting for while and the feedback I’ve had after the magazine went to press has been awesome – helping to generate more orders for your Etsy store is never a bad thing either! 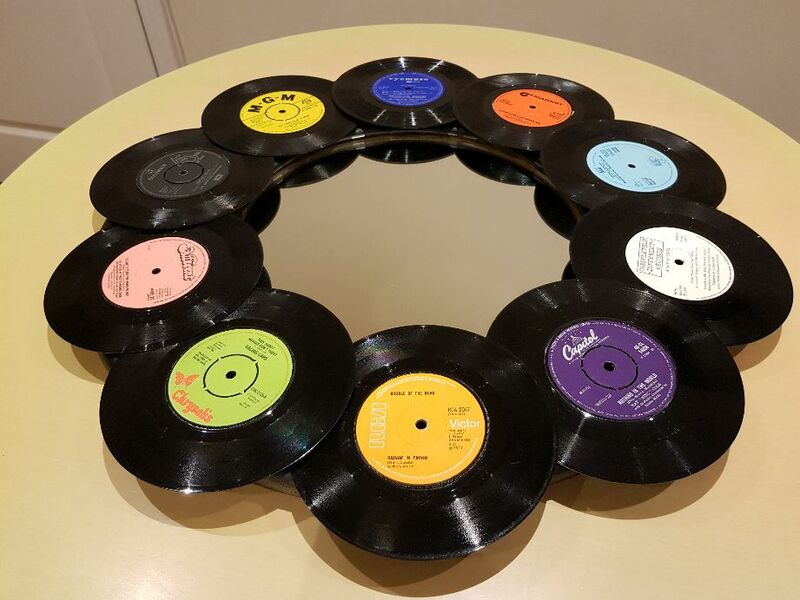 Click the preview below to view the Seager Studios upcycling feature in all its glory (opens as a PDF).